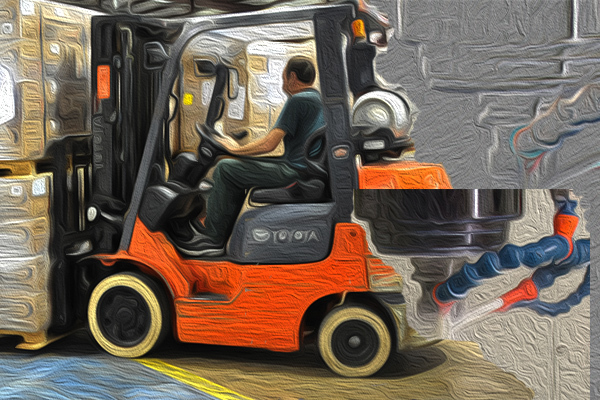 Machine operators and shipping and receiving personnel in Port Coquitlam BC, and forklift operators in Delta, BC, are the newest members of the IAM in Canada. Workers at Port Coquitlam’s Advanced CNC Machining Inc. joined the Machinists after their employer failed to deliver on promised wage increases. Members operate precision computer numerically controlled (CNC) machines and ship the machined components. The manufacturing process involves milling and turning all types of alloy steel, stainless steel and aluminum alloys for use in medical, marine, aircraft, electronic and transportation industries. In Delta, forklift operators at South Fraser Container Services, part of the Sankyo Corporation, joined the IAM to fight wage disparities and gain respect in the workplace. The new members receive and load goods such as lumber and specialty wood products, rebar, coiled steel, veneering and roofing shingles into cargo containers. The products, originating from Vancouver Island, mainland British Columbia, Alberta, Saskatchewan, Idaho, Washington, and Oregon, are then shipped, break bulk or containerized, overseas.